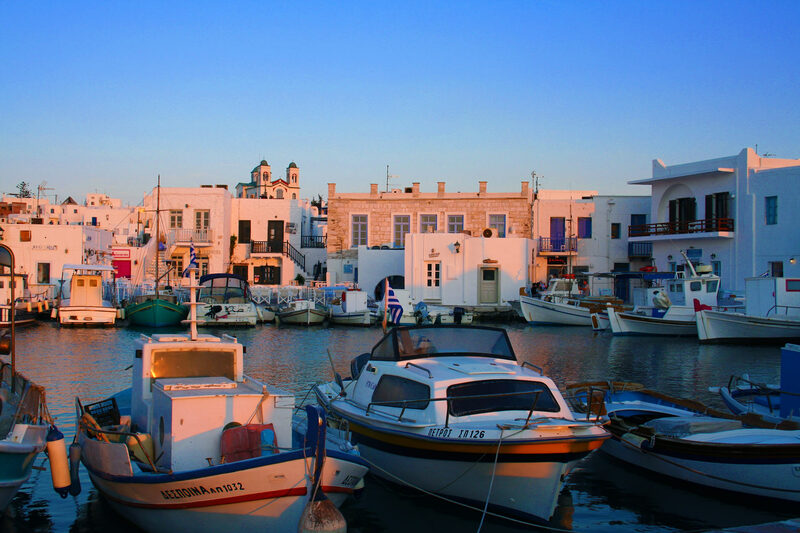 Paros is a popular island in Greece and belongs to the Cyclades island group situated in the Aegean Sea. 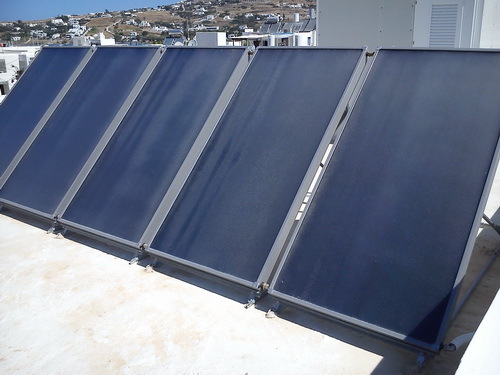 It is located to the west of Naxos and close to Antiparos. There are frequent connections to Athens by ferry. There are also a number of daily flights between Athens Airport and Paros. 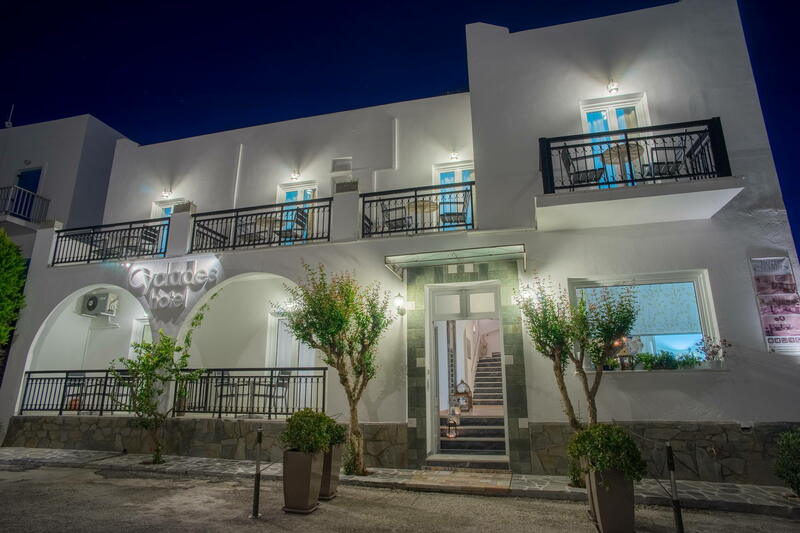 The Hotel and Studios are located on adjacent streets in the quiet Livadia area of Paroikia Town.